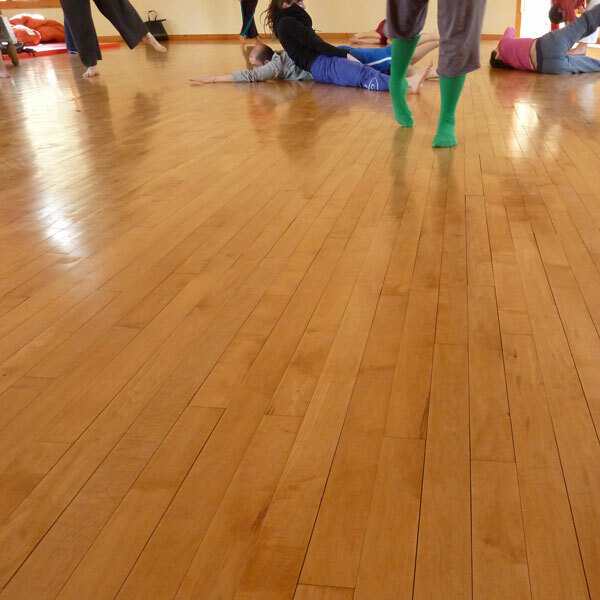 As the leaves turn to multicolored fall, come harvest the fruits of contact improvisation in community. One of the most beautiful times of year to enjoy the beautiful Berkshire Mountains, celebrate old friends and new growth. Single day option available for $65-85/day/person. Please be in touch with Hilary in the office by emailing her at contact@earthdance.net to let her know what day(s) you're interested.